If you can’t get enough of Celia Birtwell’s gorgeous retro prints then keep your eyes peeled for her designs at Uniqlo from 21stMarch. The designer has created a collection of jeggings, t-shirts, dresses, shirts, shorts and tote bags using archived prints that were especially chosen by Uniqlo. The great news is that they will be well within your price range. The collection is set to be just as popular as Birtwell’s collaborations with Topshop and John Lewis, so have your purses at the ready! Ok, first up who is What I Heart Today? What I Heart Today has been going for 3 years and it all started at University when I was encouraged to start a blog as part of our Digital Marketing module. Anything really. I’m obsessed with beauty and I’m always eager to try out new launches and tell everyone my thoughts. 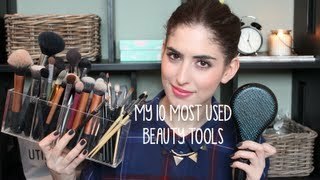 I read a lot of other blogs and watch beauty videos on YouTube so that really inspires me too. I like to keep things quite classic and stylish, but most importantly I’m all about the comfort. My leather detail Zara coat, lip balm and my camera. What do you get up to when you’re not blogging? When I’m not blogging I’m most likely to be shopping, making videos for my YouTube channel, reading other blogs, painting my nails on the sofa or eating out at a new restaurant. And lastly, what’s your favourite thing about Winter? Ok, first up who is ‘Dearest Deer’? My name is Dunya, I’m 21, and a third year student studying International Relations at Sussex University, living in Brighton and occasionally popping back home to Surrey in between! 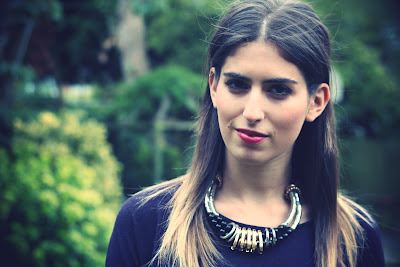 How long have you been blogging, and what made you want to start it in the first place? Blogging has been relatively new for me, I started around June/July of 2012, feeling very inspired since the start of 2012 by my friend Carrie and her blog WishWishWish! Seeing the way she told stories through beautiful photography and words got me into looking at other blogs and, before I knew it, I’d bought myself a camera and was plotting my own blog design! I’ve always liked the idea of capturing something in a photo, and I try to make my posts as much about where I am as what I’m wearing. At the start I did some straight up outfit posts but I think the inspiration has to be drawn from where I am at the time too, so I like to look for new places that can compliment my look and vice versa! It’s a bit of two things, on one side probably very typically girly; I like bows, velvet, polka dotted anything, but I also like my fair share of masculine things, tailored trousers, brogues. The fun is mixing it all up! 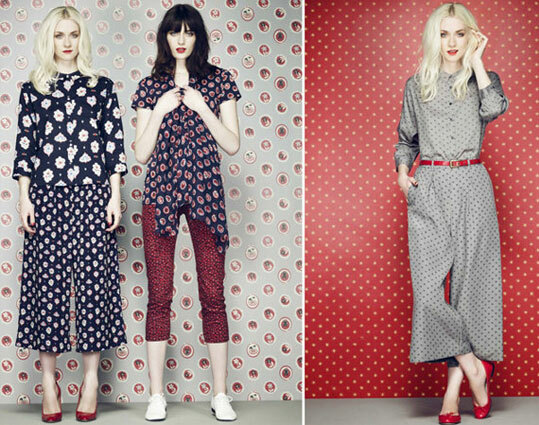 And it’s safe to say anything Alexa Chung and Zooey Deschanel/Jess wear are all inspirational! I have a life-saving (by life I mean hair) hooded camel coat from Zara I received for my 20th birthday which, in our weather, I am so grateful for! My black denim American Apparel circle skirt saves the day when I feel like nothing else will match, and a very long-lasting pair of black suede topshop ankle boots from two years ago is my go-to when I want a low heel that will look nice but still be comfortable. A lot of my time is spent in front of my laptop, studying for my seminars! But when I’m away from my laptop I try to make the most of visiting charity shops nearby, spending time with fellow bloggers in London, and popping back home to Surrey. I have a little dent on my top left cheek from an almost-fatal accident when I was 6. 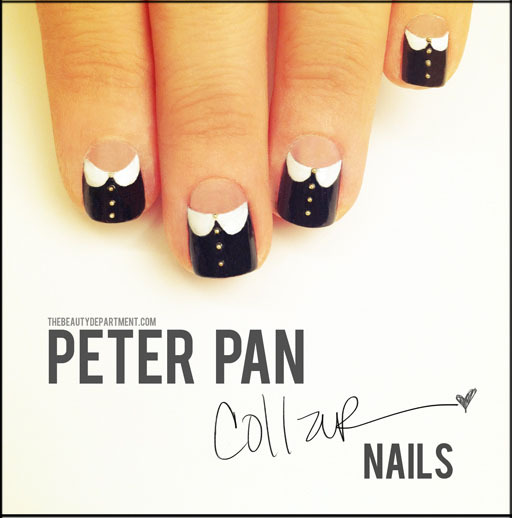 Look out for it in my next post! Coming home from the cold, chucking all things wet or damp to the side, and putting the kettle on! Windy blustery days just make us want to sit inside and hide from the cold – and this week really is the peak of that feeling! 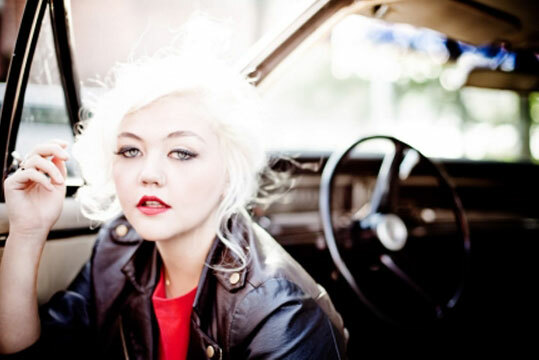 Cellardoor HQ want to introduce you to a country and blues singer who is sure to be on the rise quicker than a storm can make the lights flicker – a miss Elle King! Born in Los Angeles, Elle now resides in the cooler of the ghettos in the USA, hipster heaven Brooklyn, New York. At only 23 years of age Elle has lived all over the world and been exposed to the lime light from an early age acting in films and in her private life explored perhaps the darker side of life – underpinning the grit of her songs. Inspired by an eclectic group of music artists from Otis Redding, Etta James to Johnny Cash and AC/DC. Elle graces us with surrendering soul, bluegrass banjo and an ounce or two of the taboo in her choice of songs – we must confess! However, she is one to watch and has toured with some most credible bands from Of Monsters and Men to singer Michael Kiwanuka. Elle is due to release her debut early next year and her EP can be purchased on iTunes. 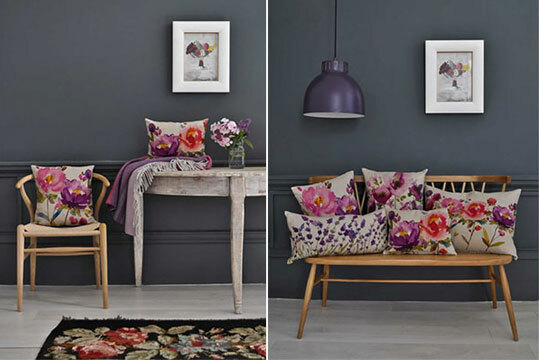 We’re pretty smitten with these floral cushions from Bluebellgray‘s AW12 winter peony collection. 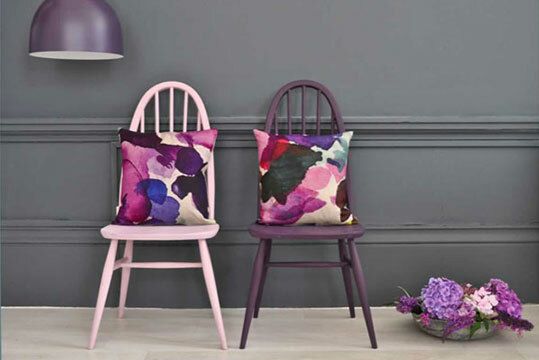 In a gorgeous palette of rich plums and pinks, each piece features a stunning unique watercolour print – just in time to help brighten up those dull days! Check out the lookbook and full collection here. We crave music that is pleasing to the ear, has a steady rhythm and chilled-out melodies that keep us in the mood for summer sounds – and luckily pop group Beach House can give us all of that! French-born Victoria Legrand and Baltimore lad, Alex Scally are based in Baltimore, USA and have worked together since 2004. 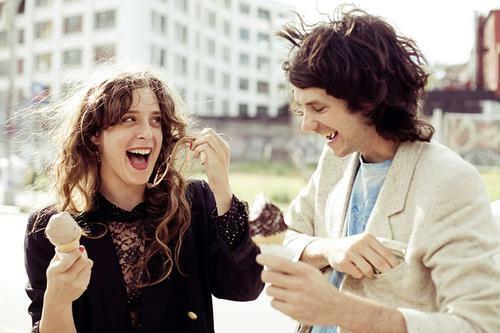 The duo have released four albums – the critically-acclaimed Beach House in 2006, Devotion in 2008, Teen Dream in 2010 (which was more commercially successful) and their fourth album, Bloom, was released earlier this May. They say that only having two members helps to create the simplicity and beauty of their music – and we agree – it is atmospherically sunshine! Take a listen to the beautiful track Myth by Beach House. 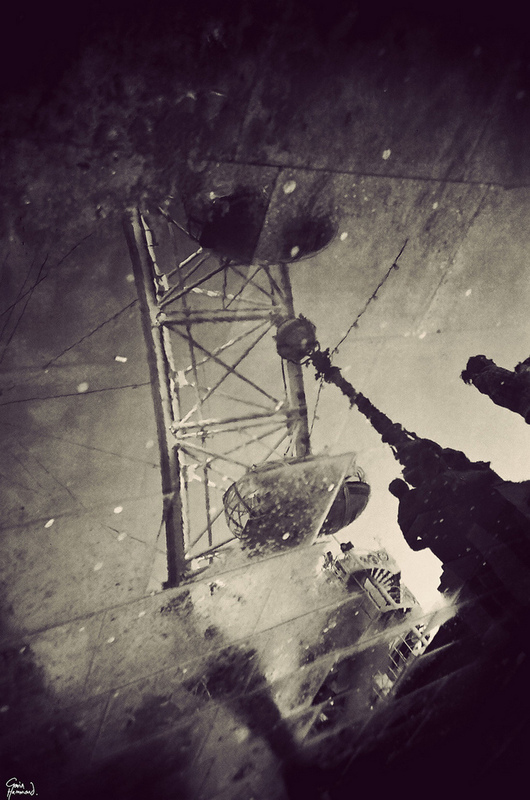 If you like what you hear you can purchase their music from here. Let us know if you try it too! It’s hard to feel cheerful at the moment when it’s all grey and rainy out there – where is that summer we’re all hoping for, eh? 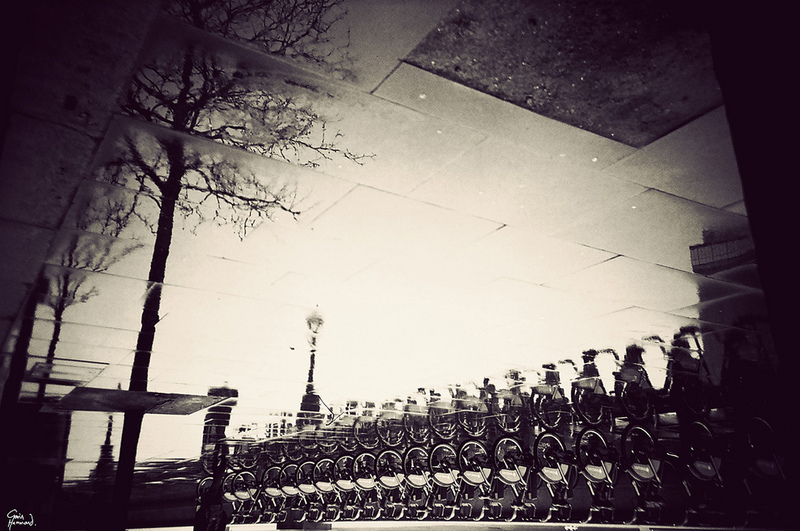 One good thing about all this wet weather though is this beautiful photography from Gavin Hammond. 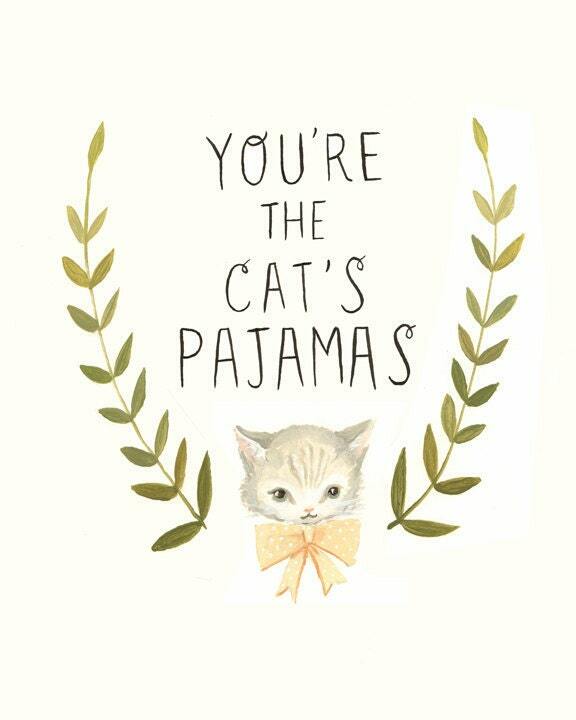 We’re loving these gorgeous prints from Black Apple… because sometimes you need reminding just how fab you are! 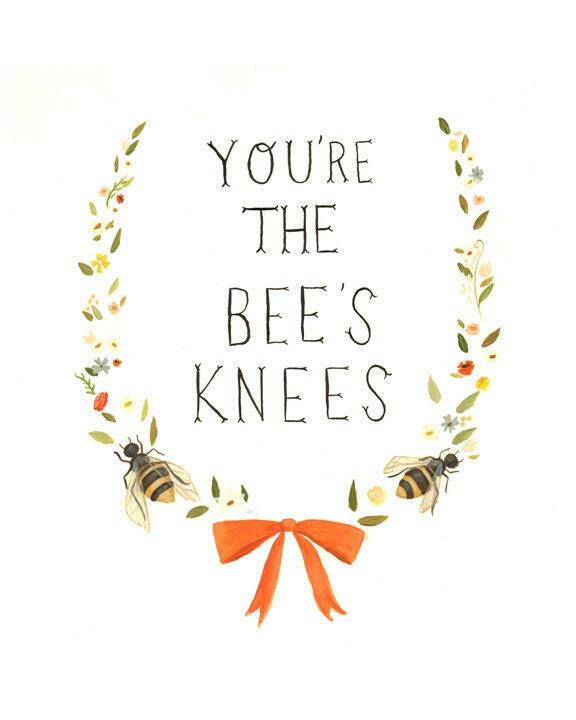 The cheerful prints, from the talented Emily Winfield Martin, all feature hand-lettering and either a dapper grey kitten or buzzing bees… and we’re having a tough time choosing between them. So it seems like summer is starting to get underway here in the UK (not that we want to jinx anything!) and here at Cellardoor HQ we’ve been starting to think of yummy treats to help cool us off – and this yummy frozen strawberry dessert is one of our faves! - Line a loaf tin or small brownie pan with non-stick baking paper. - Halve the strawberries and crush with a potato masher to make a chunky purée. - In a large glass or heatproof bowl, add the eggs, yolks, vanilla and sugar. - Place over a saucepan filled with 1 inch of water. Using an electric whisk, beat the mixture over the simmering water for 4 minutes. Remove and continue to whisk until thick, frothy and completely cool. – Whip the double cream and fold into the egg mixture along with half of the strawberry purée. 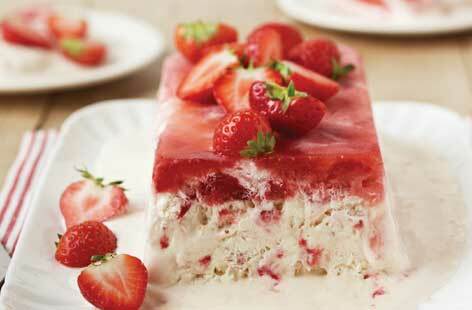 - Spoon some of the strawberry mixture into the bottom of the tin and then cover with ¼ of the semifreddo. Cover with more of the purée and repeat until it’s full. - Freeze covered for 4-6 hours until frozen. When ready to serve, cut into thick slices or spoon out with an ice-cream scooper. - Serve with little biscotti and extra strawberries.